It’s not just a pearl, it’s a Savage Pearl. Robin Savage knows South Sea and Tahitian Black Pearls. She also knows where the best of them come from. Chances are, she has been in the very lagoon where your pearl was created. 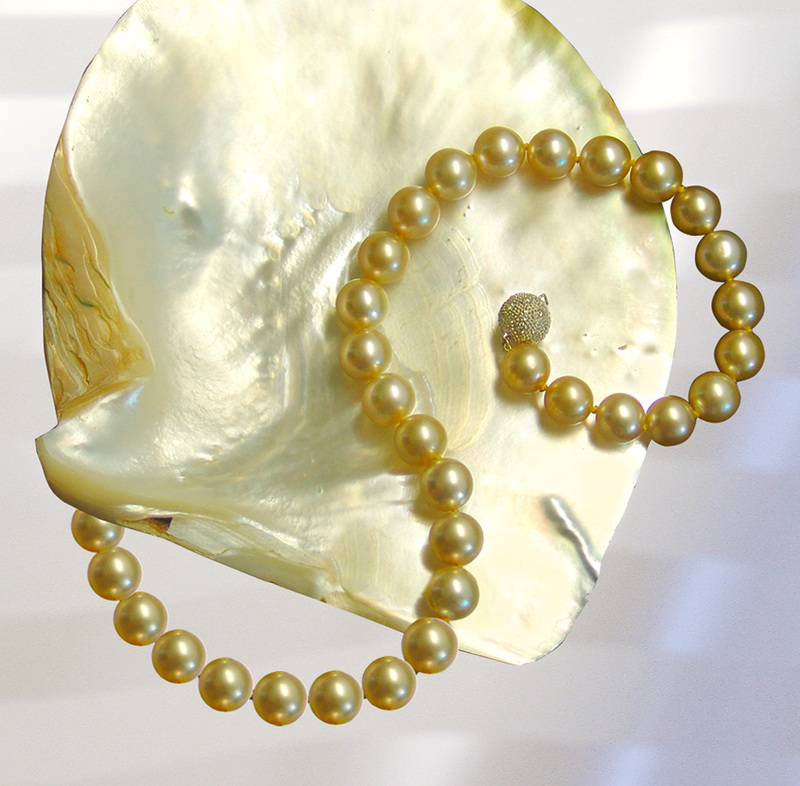 Her designers have taken the world’s finest pearls and created exquisite custom designs that will remind you of island breezes for years to come. It’s just possible you could take home something more precious and enduring than memories.